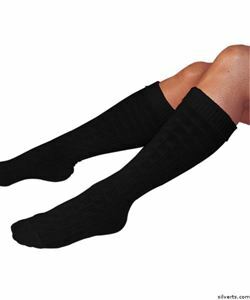 Orlon Knee Sock with comfortable stretch. Generous fit and warmth. Made of quality machine washable super soft orlon.